There are many reasons you might be choosing to move aside from PCS orders – a growing family, your rented home is going on the market, a new job or a better school. Whatever the reason may be, it is just as important to plan ahead for a local move as it is for one across the country! AHRN.com has put together this checklist to help you get that plan in place! Register with AHRN.com & complete your profile. Decide if renting or buying is the right choice for your family. Choose just the right home for your next chapter. 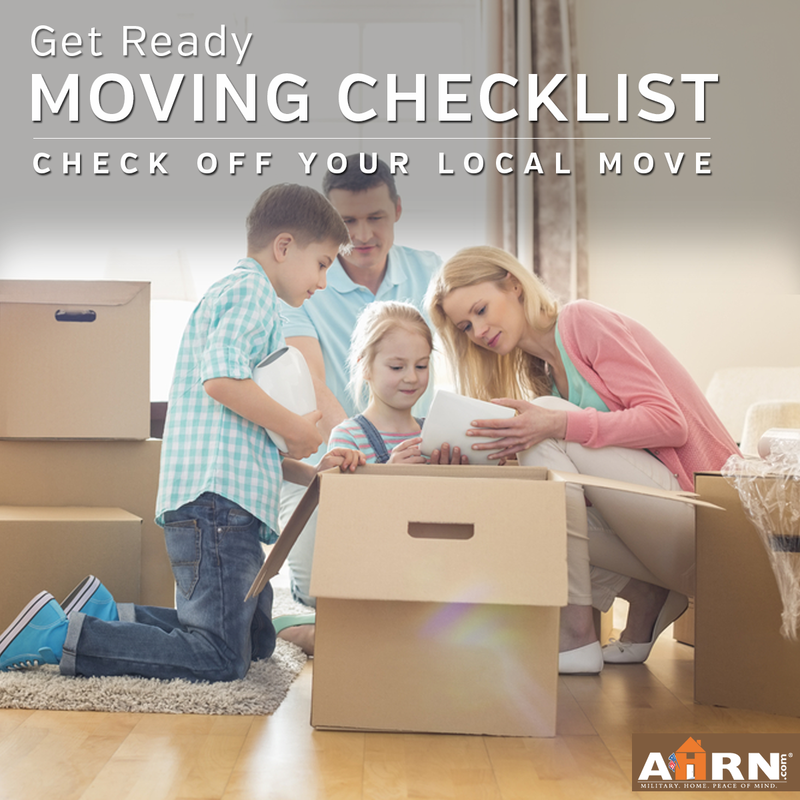 Grab our Local Move Checklist to plan your move!